If you’re having a tough time finding a trustworthy service center, try visiting our Newburgh area Honda dealership. At Middletown Honda, in addition to our selection of new and used vehicles, we have a state-of-the-art service center staffed by Honda-trained technicians to help with your auto service and repair needs. Don’t just trust your vehicle to any mechanic; let our experts take care of your Civic, CR-V, Odyssey, or even any non-Honda vehicles. Our dedication to your driving experience lasts long after you’ve left our dealership in your new or used vehicle. We want to make sure you stay on the road for years, even decades, and the best way to do that is to visit us regularly for your necessary auto maintenance. Because we’re drivers too, we know how hard it can be to go without your vehicle for even the length of some standard routine services, and we work hard to make sure your vehicle gets in, out, and back on the road as soon as possible. Scheduling your service appointment online lets us know that you’re coming and cuts down even further on any wait time. No matter what you’ve brought your vehicle in for, you can trust us to use only official Honda parts and equipment in our service and repair jobs. You can visit our parts center if you want to use genuine Honda parts in your home auto work as well. We even offer regular specials on both parts and services for extra savings. Whether you’re in the market for a new vehicle or are in need of auto maintenance, we strive to be the best choice for area drivers, offering competitive rates and efficient service. 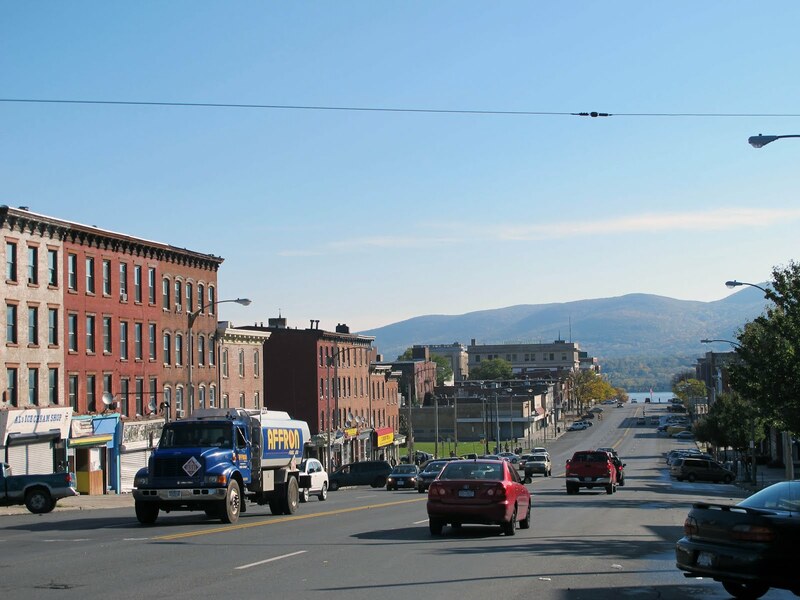 We’re just a short drive away for Newburgh drivers, and we think it will take just one visit to our service center to see why drivers keep coming back to us for their auto needs, so visit us today. Our service and parts experts are here six days a week, and we can’t wait to see you!